Prize money will be paid to the winning ventures and not to individual participants. Winning ventures may use the prize money for any legitimate business purpose. GW makes no claim of ownership in the venture in return for any prizes awarded in the Competition. The winners in each of the three tracks (New Ventures, Technology Ventures, and Social Ventures) will receive $20,000 each, and be awarded the winners in each track. The second and third place teams in each track will receive $5,000 each. 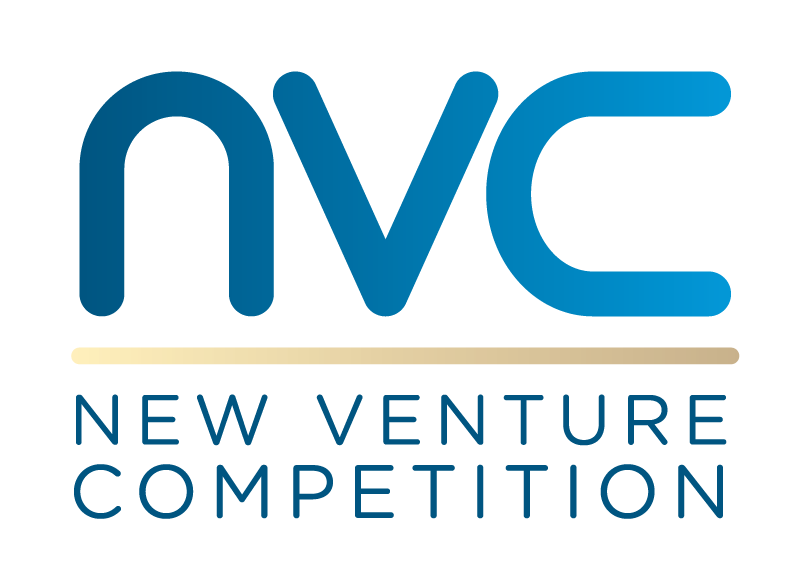 The top four finishers in each of the three tracks (New Ventures, Technology Ventures, and Social Ventures) will each advance to the Final Judging Round and be eligible for the cash prizes. Only the top three ventures in each track will be able to present their idea during the Finals. The fourth-place finisher in each track will receive $2,500 but will not advance to present at the Finals. As a GW mentor, you will be attending meetings at which confidential and proprietary information about ventures may be discussed. You agree that you shall keep such information strictly confidential and will not disclose it to other parties without written permission from the sources of such information. You agree to respond to mentoring requests, and to schedule and attend meetings within the parameters and expectations that you set your profile. It is GW’s policy that mentors should not have any relationship with a GW-affiliated venture or team where there is any form of compensation, including but not limited to equity, options, deferred compensation, and commissions. As a GW mentor, your primary interest in serving cannot be to scout for investment opportunities, new clients, or a job.